We're excited to announce the return of our limited release, Athena Paradiso with tart cherry, raspberry, and cranberry! Draft and a limited amount of 6-packs of 12oz cans will be available from our tasting room on March 1. 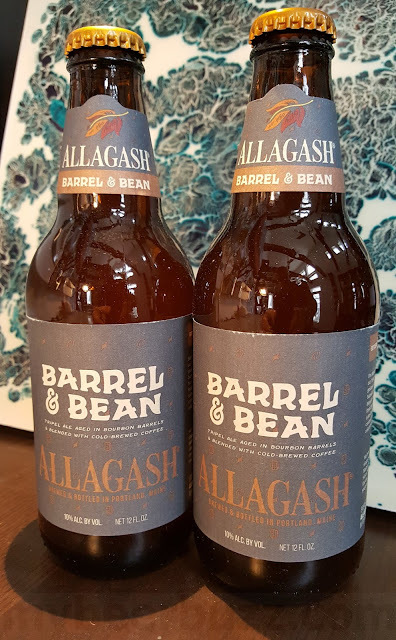 Draft will be available throughout our distribution footprint on March 1 as well with a limited amount of 6-packs available in the market in mid-March. used," said Co-founder and Head Brewer David Stein. Athena Paradiso (4.5% ABV) is a fruited treatment of Athena, our year-round Berliner Weisse. 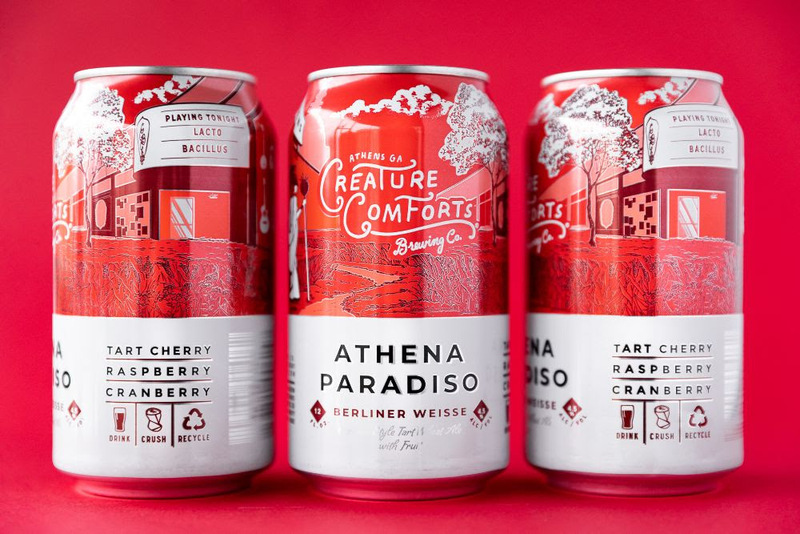 This release features tart cherry, raspberry, and cranberry. The addition of the word “Paradiso” to the Athena brand’s name and the label artwork are intended to instill a vision of paradise, representative of the flavor and aroma of the beer.